A bankruptcy judge has approved a $5.5 billion financial lifeline to help PG&E restructure its business despite objections from victims of the wildfires that drove the utility into insolvency. The “debtor-in-possession” financing from lenders including JPMorgan Chase Bank, Bank of America, Barclays Bank, and Citigroup Global Markets will enable PG&E to continue operating during the Chapter 11 bankruptcy process. The utility filed bankruptcy on Jan. 29, listing $51.69 billion in debts, as it faced potential liabilities of more than $30 billion from a series of devastating California wildfires. The collateral for the funding package includes PG&E’s electricity system, gas operations, and real estate. “We are pleased that the court approved PG&E’s access to $5.5 billion in debtor-in-possession financing, which will provide us with the capital necessary to continue to invest in safety and reliability,” a PG&E spokeswoman said. “This is basically Wall Street investment banks and Park Avenue lawyers getting their paydays before the wildfire victims, who are at the back of the line to be paid back by PG&E,” said Jamie Court, president of Consumer Watchdog, a frequent critic of PG&E. 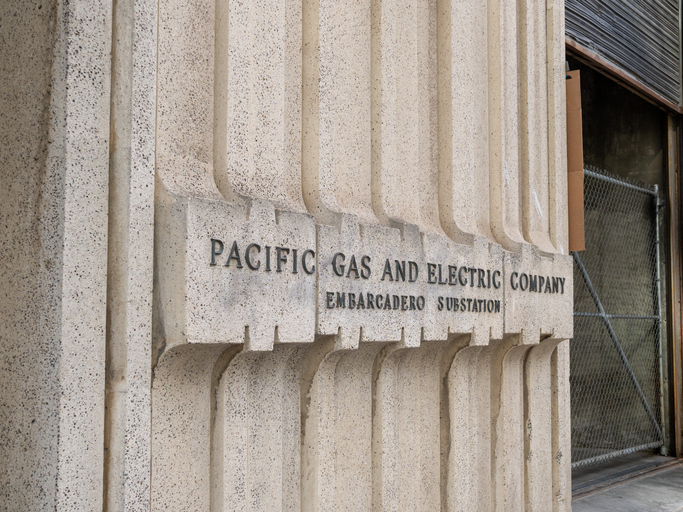 U.S. Bankruptcy Judge Dennis Montali approved the funding on Wednesday after PG&E lenders agreed to extend the timeline before they could take action in the event of a default from seven days to 21 business days, which would give the utility more time to negotiate a refinancing. The judge said he was persuaded by the lenders, who said delaying the funding further would inject too much uncertainty and risk into the process.